American Ebola patient: Critical condition in Maryland. Outside an NIH facility in Bethesda, Maryland. Of the 11 Ebola patients treated in the United States, two have died: Liberia native Thomas Eric Duncan and Maryland surgeon Martin Salia. 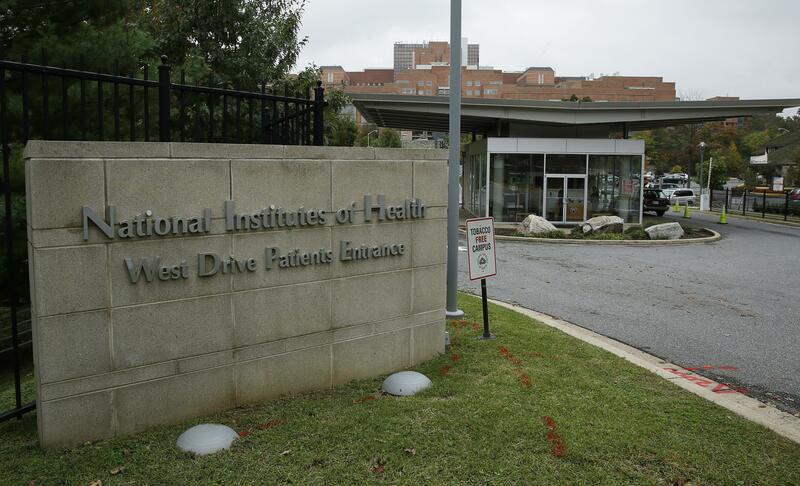 Several colleages of the infected individual, who worked for the charity Partners in Health, have also been brought to the U.S. and are being housed near infectious-disease facilities in Atlanta, Nebraska, and Bethesda. One has developed some Ebola-like symptoms and is being treated in a “biocontainment unit” but has not tested positive for Ebola.